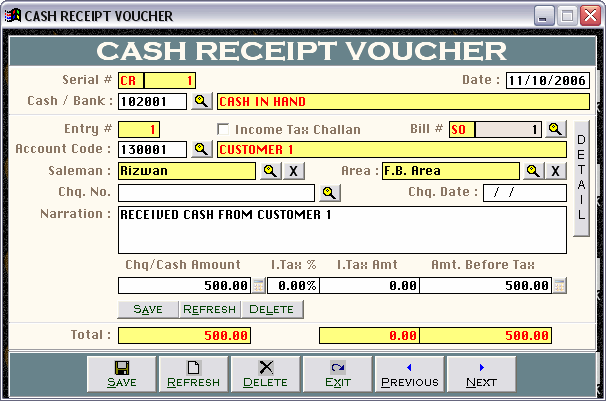 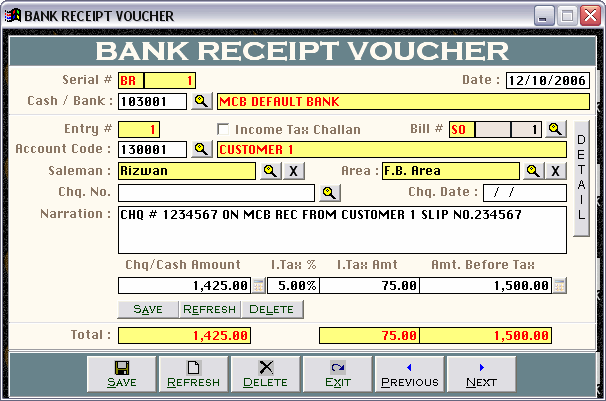 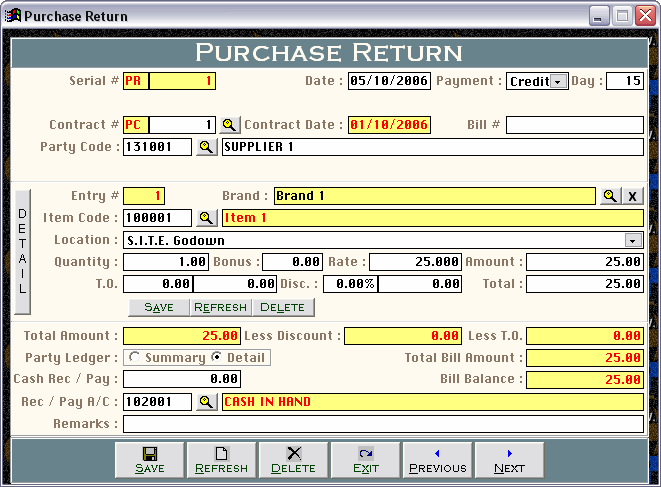 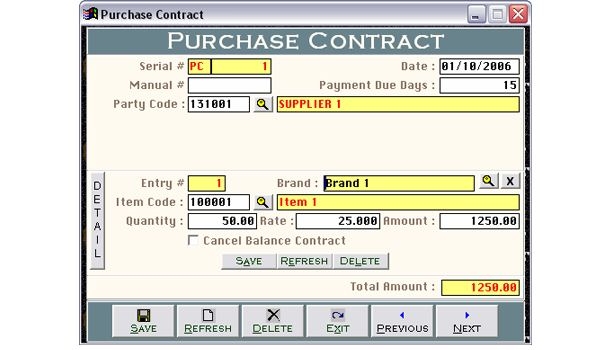 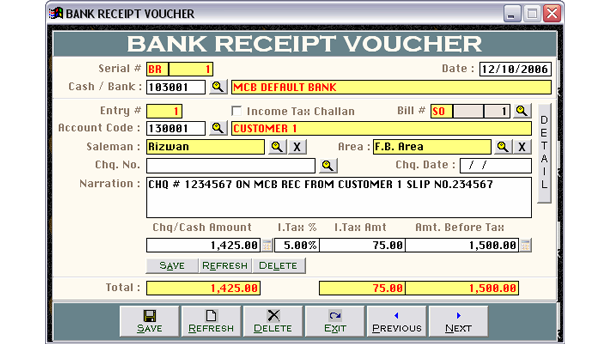 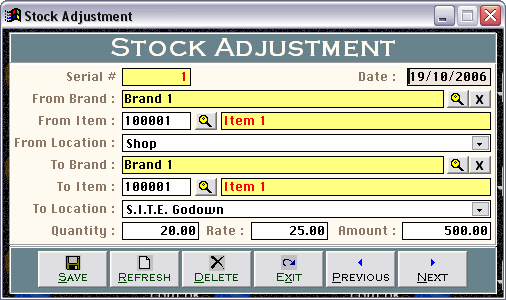 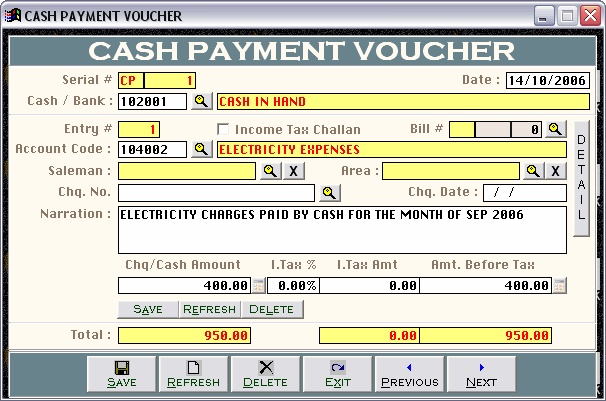 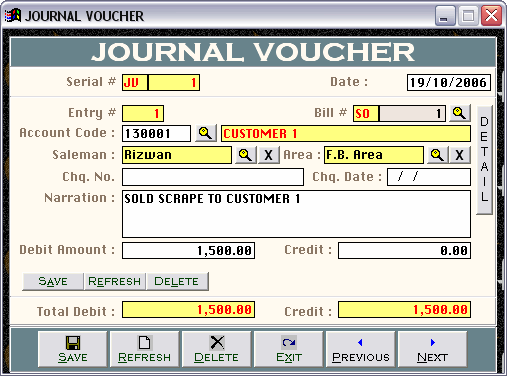 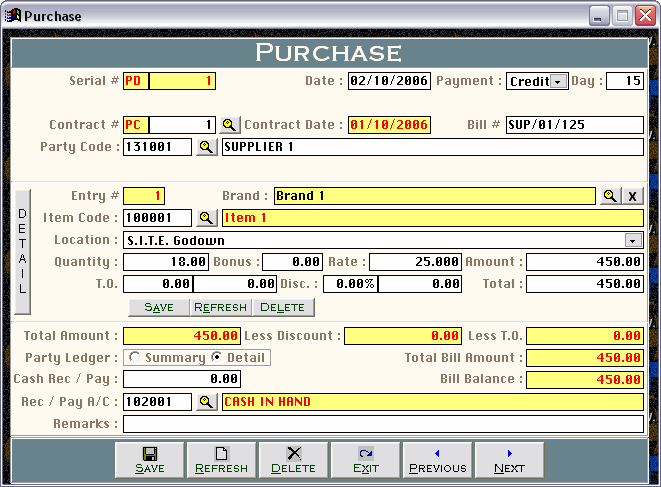 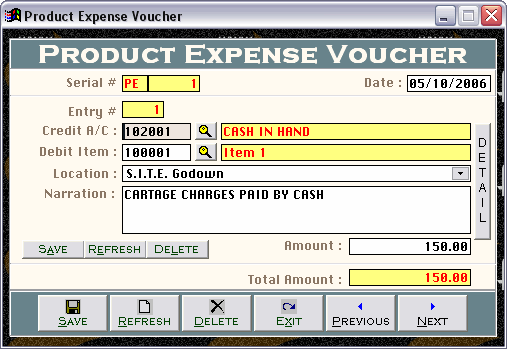 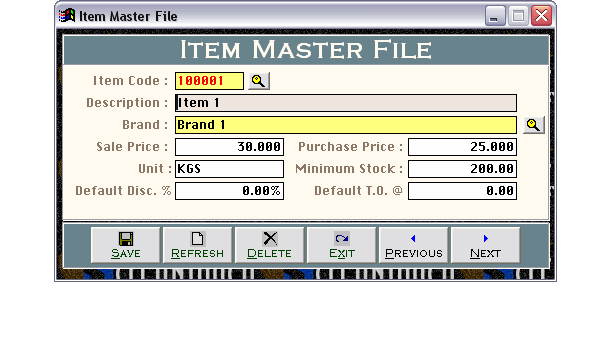 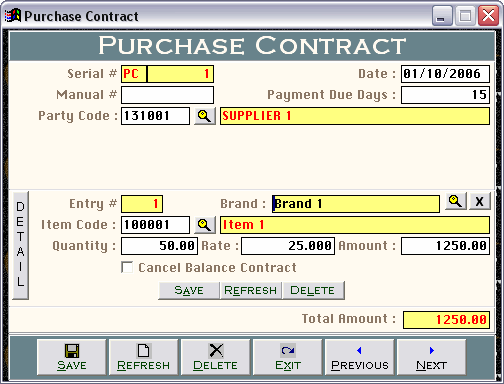 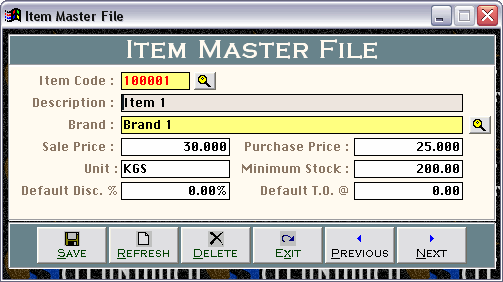 Product expenses voucher in this software allow users to apply further expenses after purchase to item for calculating accurate gross profit / loss. 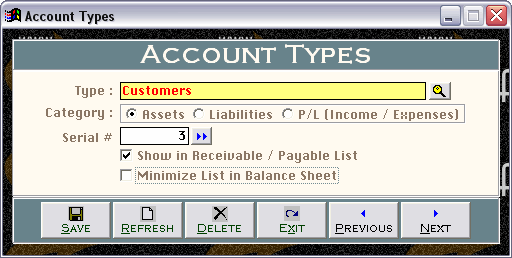 Accounting module in this software is integrated deeply with all other modules and affects all reports automatically up to Net Profit & Loss & Balance Sheet. 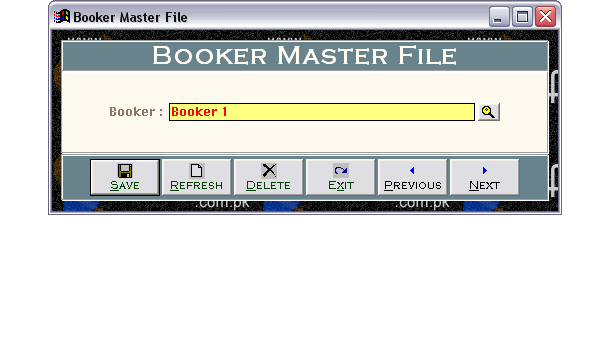 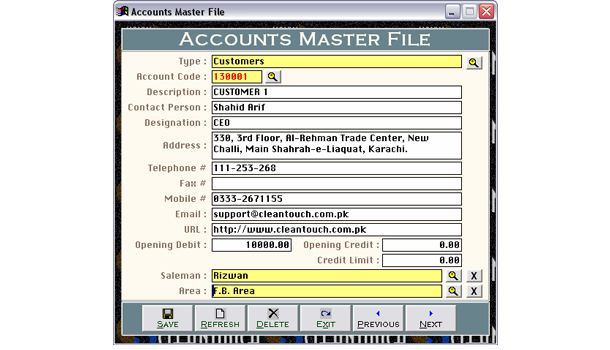 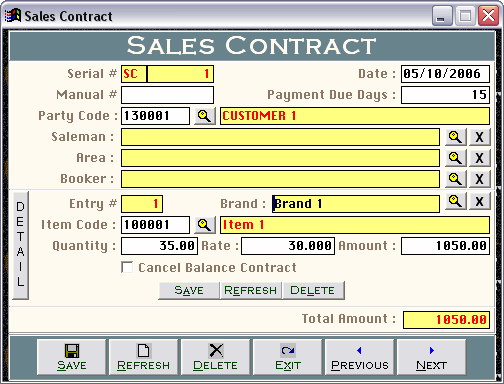 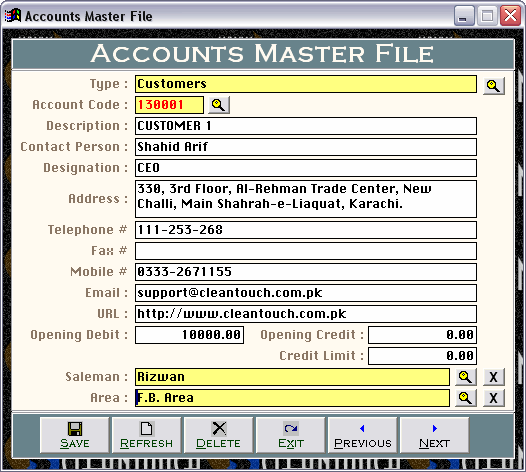 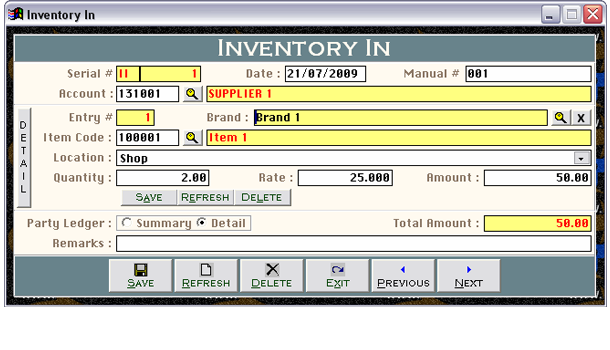 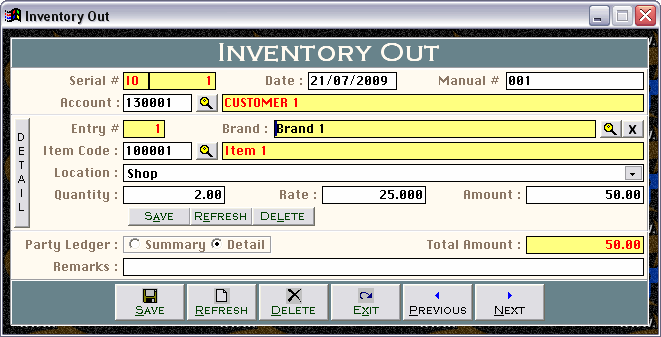 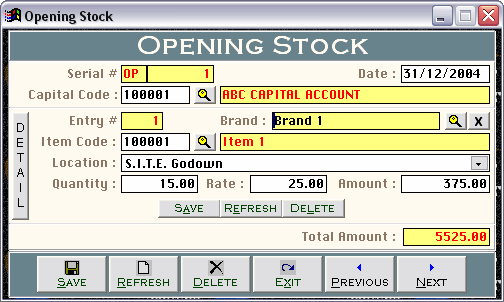 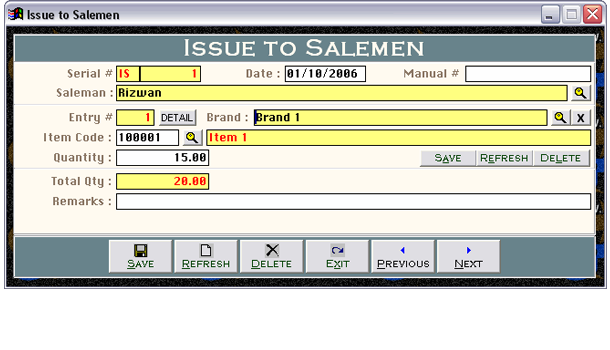 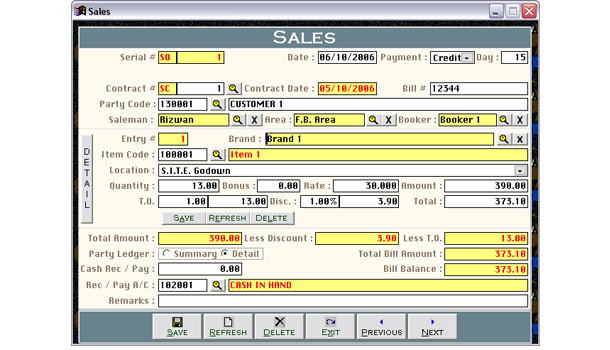 Reports like Daily Sales Report (DSR), Parties Discount List, Non-Activate Parties List, Salesmen / Area wise sales & return register, save time of user that can be utilized for marketing the business.